WOODLAND HILLS, Calif — The heat-related death of a U.S. 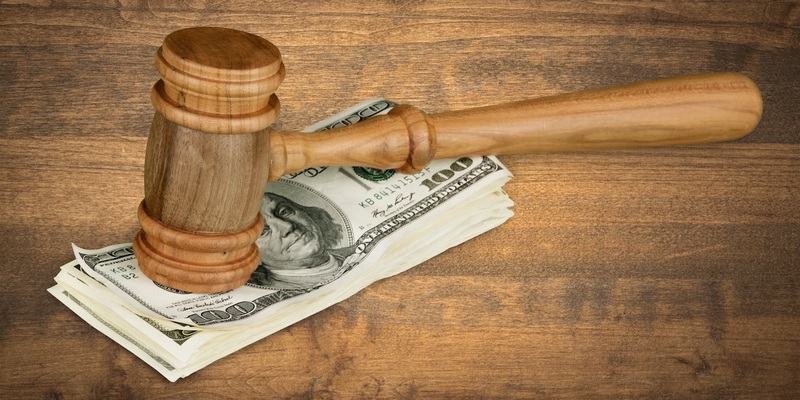 Postal Service (USPS) worker has led to the U.S. Department of Labor's Occupational Safety and Health Administration (OSHA) citing of the Woodland Hills, California, post office including more than $140,000 in penalties. 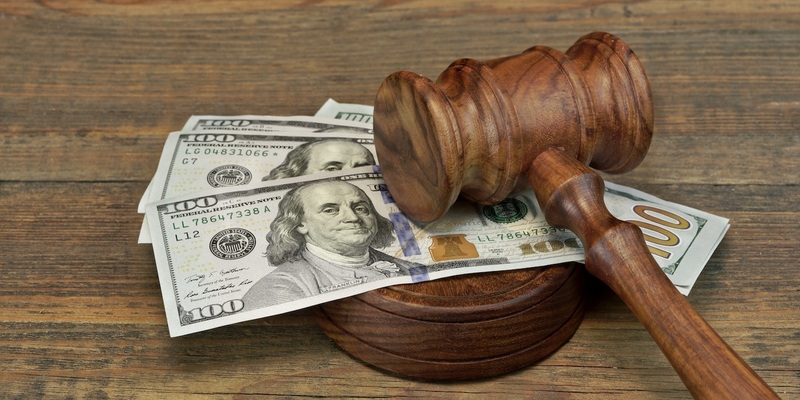 WASHINGTON, D.C. — British Airways and Iberia Airlines will pay $5.8 million to settle charges by the federal government that the airlines incorrectly reported internationally transported U.S. mail delivery times, according to the U.S. Department of Justice (DOJ). 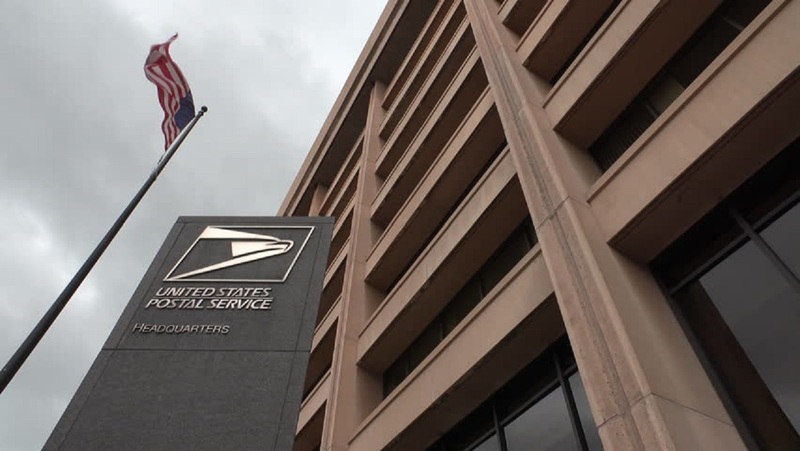 The USPS, which provides similar delivery services as FedEx and UPS, is highly unlikely to be pursued by the U.S. Department of Justice for its possible role in transporting illegal prescription drugs. Legal experts point to the Post Office’s poor financial health and the federal government’s reluctance to enforce rules against themselves.